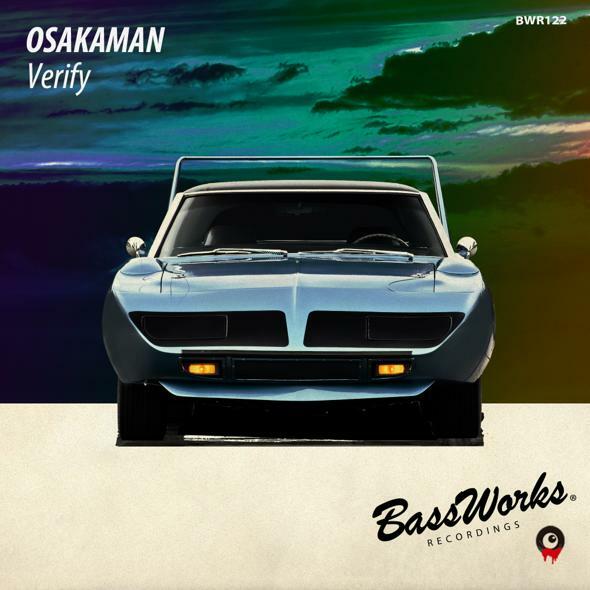 A brand new track has arrived from OSAKAMAN who established his own sound,releasing a masterpiece,” Colombia / Guatemala EP ” from BASS WORKS RECORDINGS!! His abiding dark note teams up with unique tension which doesn’t go up too much nor go down! The finest track called ” Verify ” is ready to be checked by your 6 sense!! started his career as DJ YAGYU, focusing on balearic down tempo music. In 2004 he met Sugiurumn. As they became close, he got into dance music. In 2007 he was named OSAKAMAN by Stephen Glen Hulme, Label owner of PACHA when he came along with Sugiurumn on his ibiza tour. He has presided over “MIS” @GRAND Cafe for 12 years and he plays balearic dance music there, showing his roots. And he plays long set, which is his true value, at “Gulp!” @UNION to express his affection for music. He is also a member of “seven” @Onzieme which is one of the promising party in Osaka. 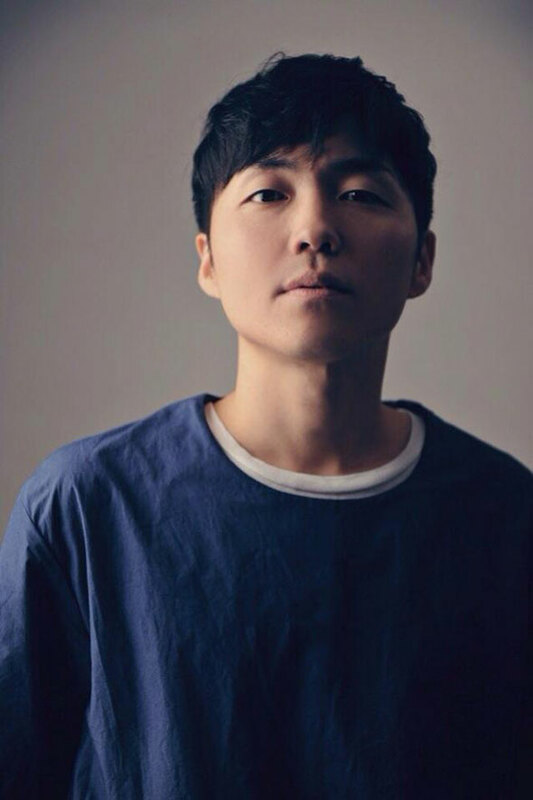 In 2013 he launched a new label “BASS WORKS RECORDINGS” with Sugiurumn and Nao Nomura.